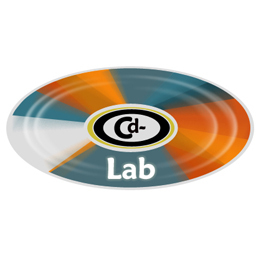 CD-Lab bulk CD manufacturing and DVD manufacturing is our most basic and lowest cost option. Receive your discs on plastic spindles sometimes referred to as cake boxes. You can choose from fast turn duplication methods featuring standard mono color disc printing or choose color printing upgrades. 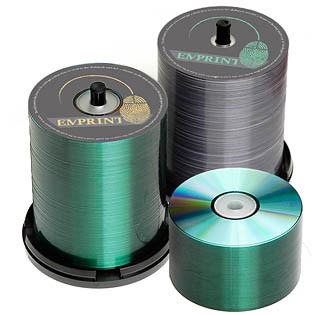 Color printing is standard on all CD replication and DVD replication jobs. All discs are printed directly to the surface and never on adhesive labels. Be sure to check out our disc packaging options located at the bottom of the page. You can receive these in bulk and do it yourself or use our staff to do the assembly for you at a very low price. These are just a few of the most popular packages that we have. If you don't see it here please contact us. Want us to assemble your discs into these packages? Just add $.05/unit and we'll do it for you.